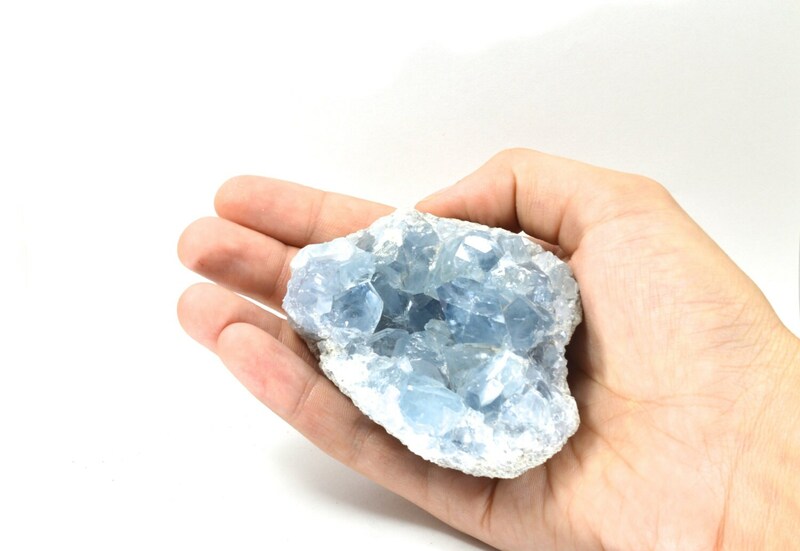 This Celestite specimen is a beautiful piece to add to anyone's collection! 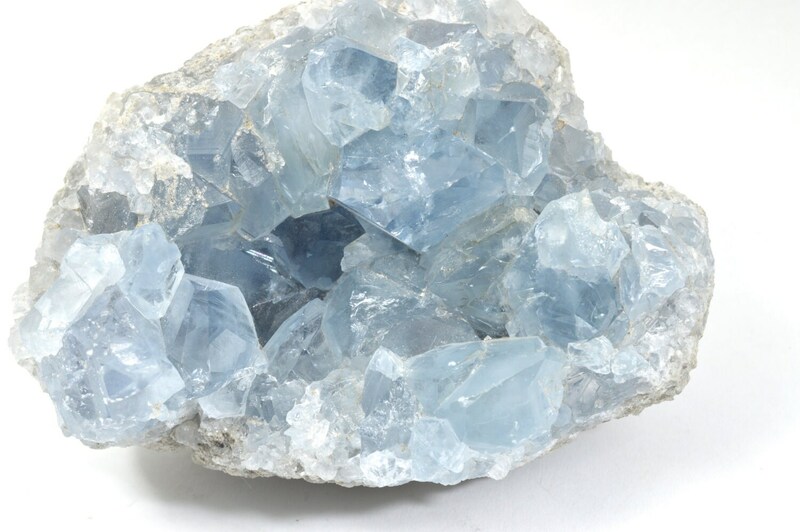 Celestite, aka celestine, is said to be an angelic stone. It is used to foster and forge connections to the angel realm and even to angels themselves. 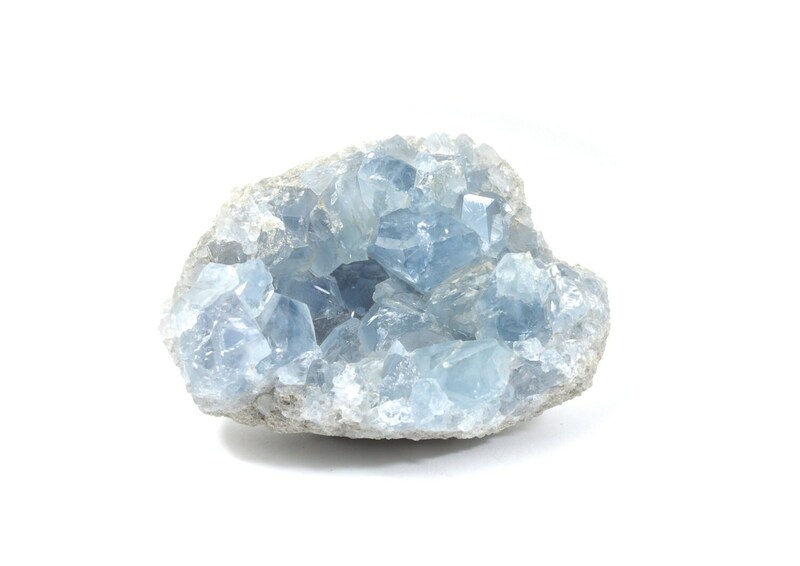 Tradition has it that celestite has been given consciousness raising and guidance powers from the angels. 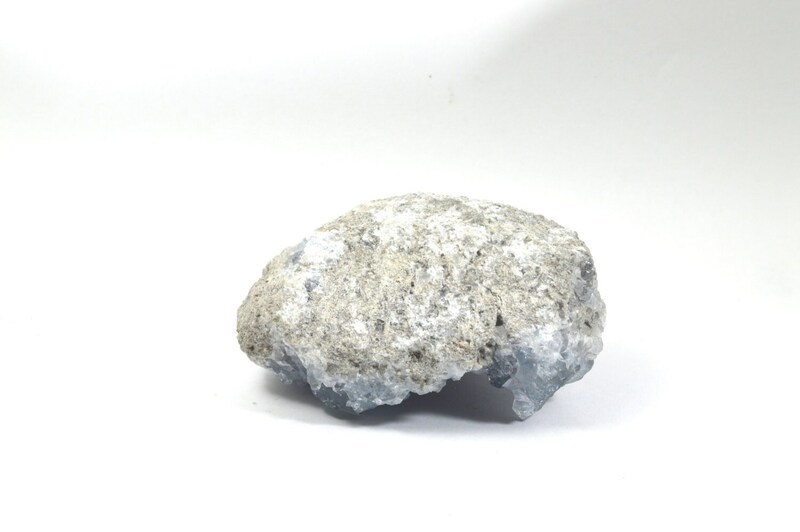 Using celestite with sincere prayer or meditation one can channel angelic wisdom and communications.